When we hear the word “Archie,” our thoughts are almost immediately filled with famous frenemies Betty and Veronica. 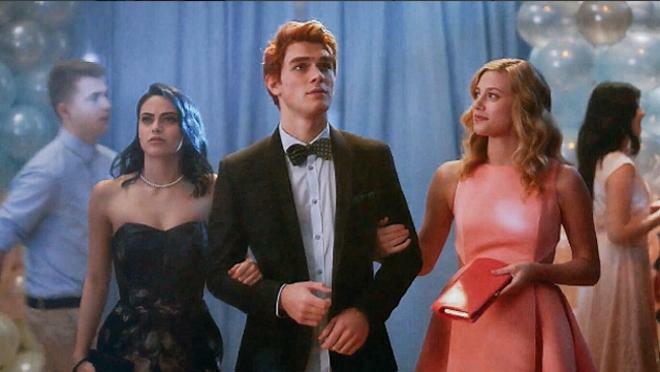 So imagine our surprise when we learned that the new CW show Riverdale removes the famous Betty and Veronica rivalry! That’s right, in Riverdale, the two girls are very, very close. And while there’s a mystery and all sorts of Twin Peaks-esque weirdness, the heart of the show is the friendship between teenagers as they grow up surrounded by inhospitable parents. Now that’s the kind of show we want to watch. Here’s what we know about Betty and Veronica’s relationship in Riverdale so far. We love that. Too many shows follow two former-friends battling over a random dude. That’s pretty darn insulting. 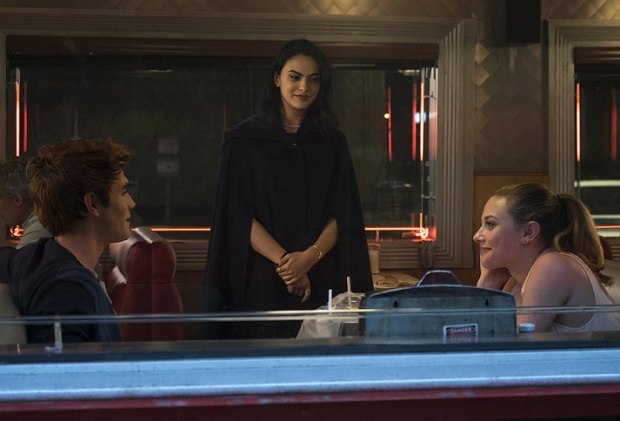 In Riverdale, Veronica tries to inspire Betty to reach new heights. So for once, teenage girls work to support one another and not argue over a boy. It’s almost sad how revolutionary that is. Of course, there is a love triangle. But it’s not about Betty or Veronica. Following the footsteps of other team dramas (*cough* Pretty Little Liars *cough*), Archie dates a teacher. That’s right, in the pilot Archie hooks up with his music teacher Miss Grundy. Blegh! Riverdale premieres January 26th on the CW. We can’t wait to where this show goes. It’s definitely not the Archie comics of our childhood.